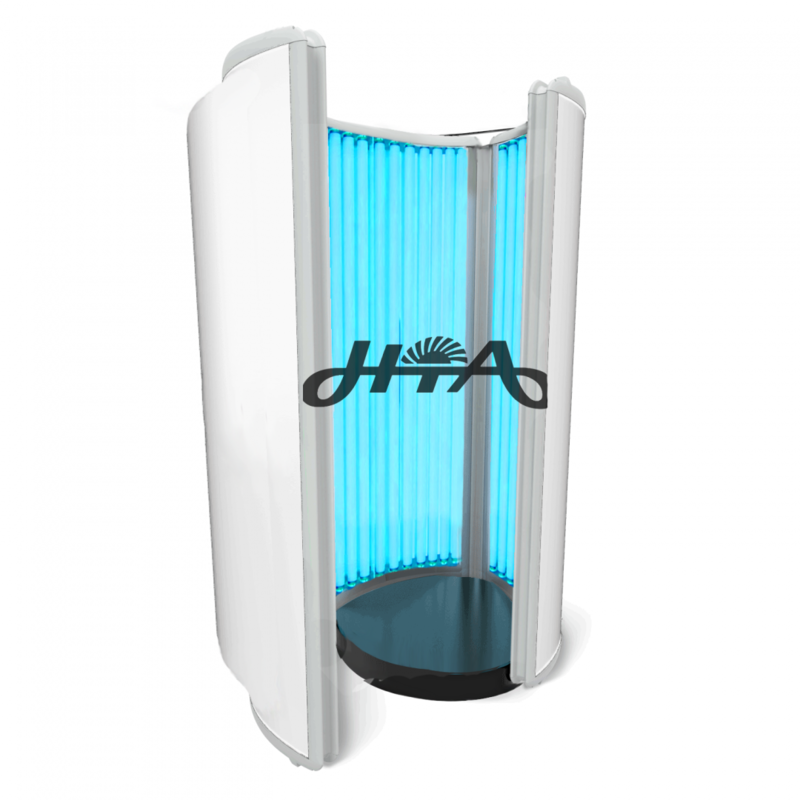 This is it – The ultimate home tanning experience with the largest tanning surface available on the market and a total of 30 extremely efficient high-output lamps. 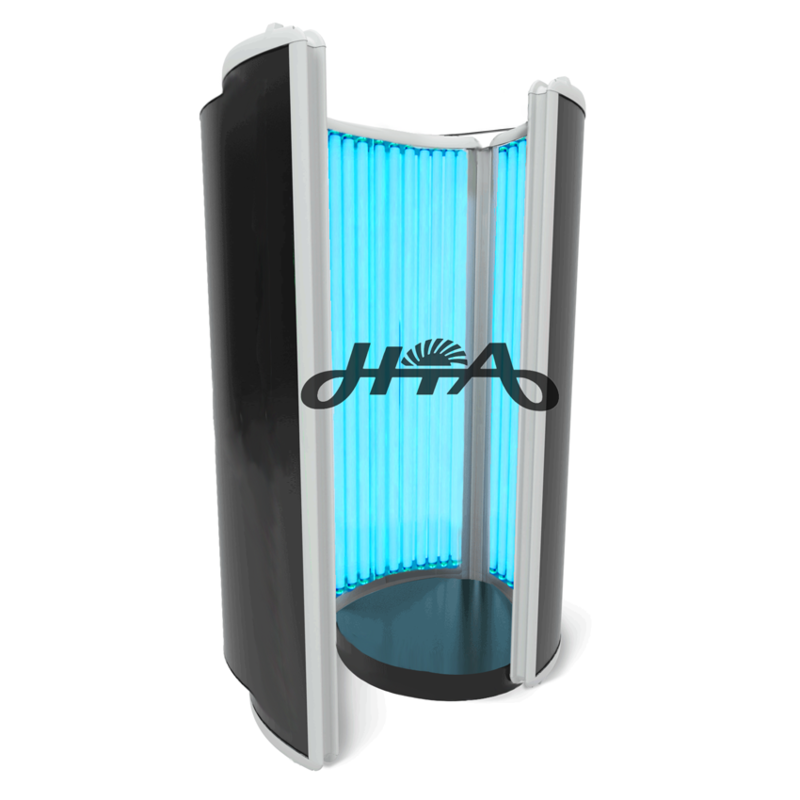 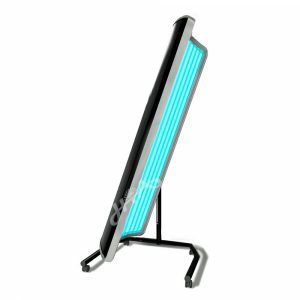 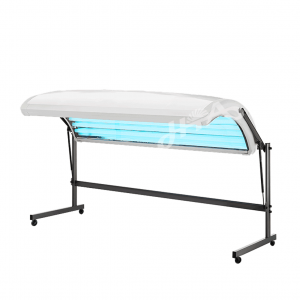 The Stand-Up Tanning Bed delivers superior tanning results, while the compact, slim design make this the perfect vertical solarium for home use. 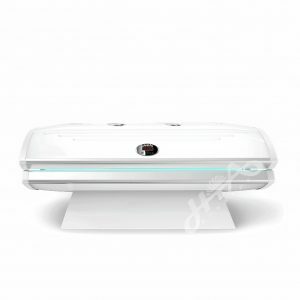 Easy to assemble, low maintenance and plugs straight into a standard Australian power point., what more could you ask for in a home solarium?